Damien’s career began in his teens working alongside his father who was a head gardener. He excelled at his work and was bitten by the gardening bug. His formal education took place in the National Botanic Gardens in Dublin, having gained access at the tender age of seventeen. 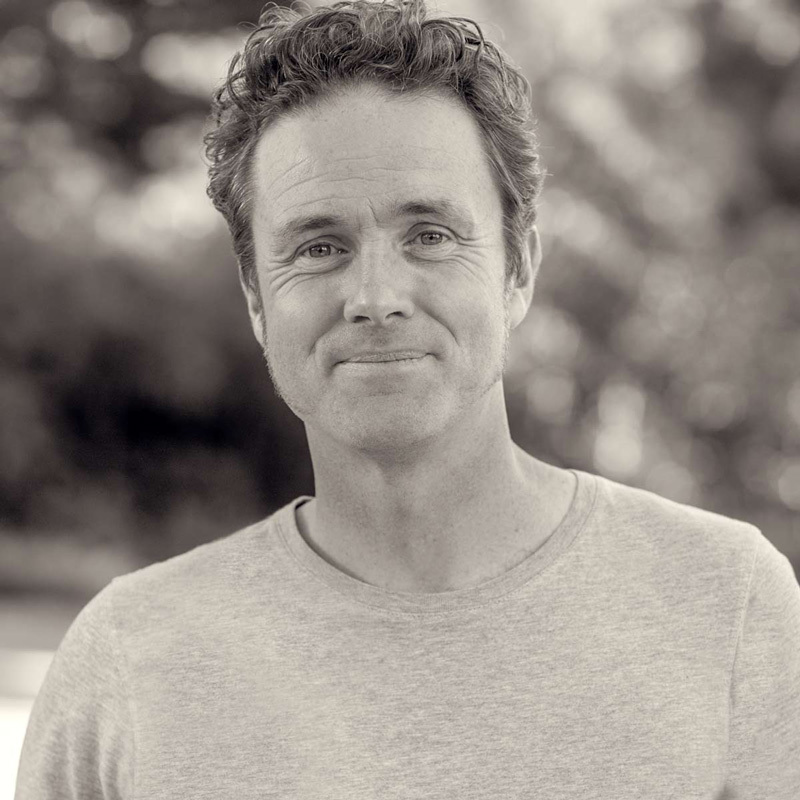 He founded Damien Keane Garden Design in 1998 and with his passion, energy and imagination he has managed to push the boundaries of design and landscaping, leading the practice from strength to strength. Over the years he has designed, built and cared for a vast array of gardens from chic contemporary gardens to old garden estates. Some notable projects have included the design and construction of a Gothic-styled garden, small intimate townhouse spaces and architectural water features. Damien has designed, built and presented gardens on TV and radio and has created award-winning spaces at the RHS Chelsea Flower Show and the World Flower Show. Damien Keane Garden Design Ltd. creates a limited and select number of new gardens every year. This allows Damien the time to allocate one hundred per cent of his energy into each new project. These spaces are designed, constructed and are cared for by his highly skilled and experienced team. The practice ethos encompasses a personable interaction with the client ensuring an enjoyable and successful experience for all involved.